Mercy is a 13-year old girl from Kongo village in Northern Ghana. She lives together with her sisters and grandmother. Here is a video of her school day. 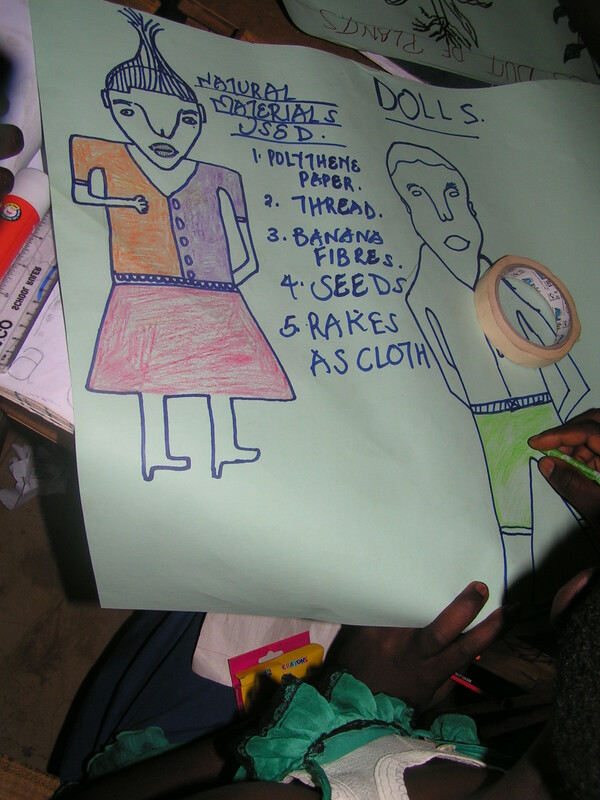 Lizi is a Student in Girls’ Model School in Kongo village, Northern Ghana. Here you can see a video of her school day. This school year 2018/19 the school linking focus is on the everyday life of children/youth in different countries. For this we collected short videos with our volunteers’ help in Estonia, Ukraine, Ghana and Uganda. Short video is taken with a camera or a cell phone. Check here how Oskar and Eva – Maria start their morning and find out what other activities they do during the schoolday in Estonia! 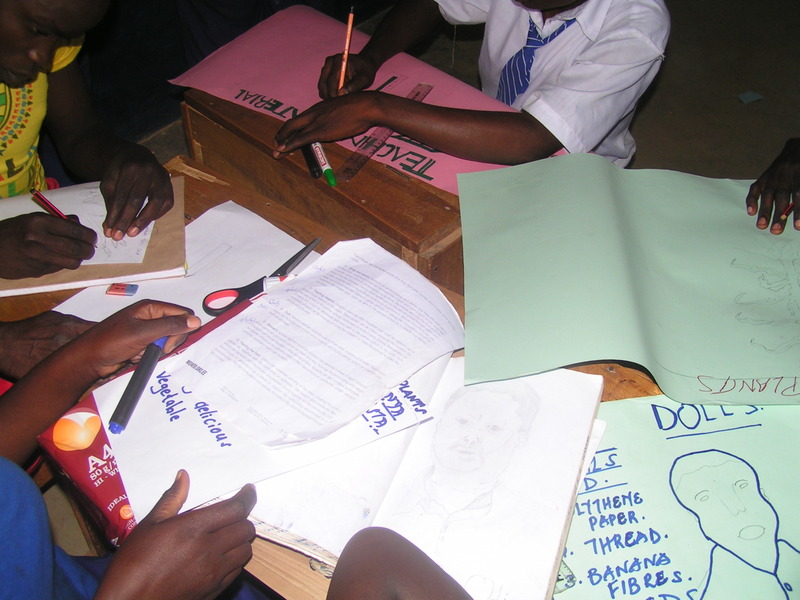 In January NGO Mondo volunteer Olle Kaidro and WEFOCO school coordinator Sophia Malaha visited different schools in Uganda and Kenya, among them Mukambi Primary School. 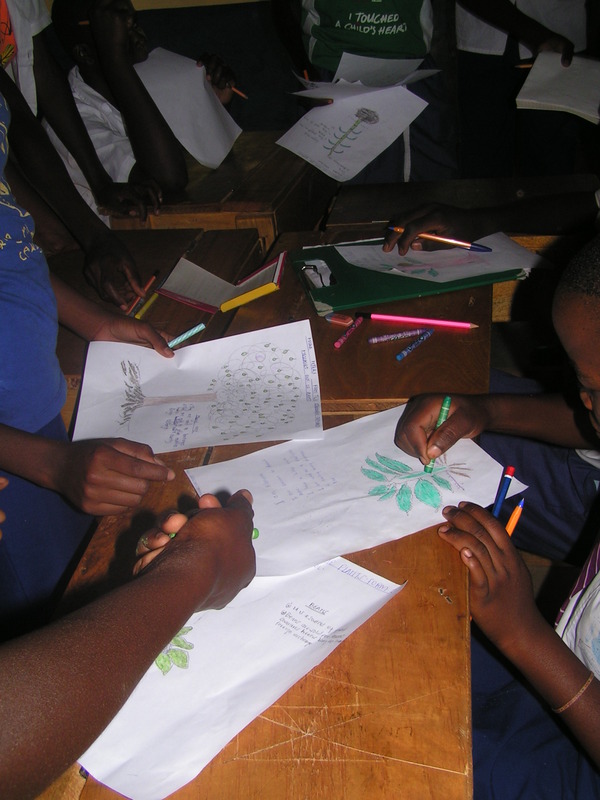 During their visit, students drew pictures of various plants and animals that could be found near their school. Students were given drawings made by the students of Pärnu Rääma Basic School. They were fascinated to see some Estonian animals and learn their Estonian names. After seeing the drawings students were eager to draw their own. Everyone were excited and had lots of fun. Especially commenting on each other’s pictures. They wrote down the name of the animal in English and in their language, suahili. All of the drawings were gathered to send them to their partner school, Pärnu Rääma Basic School. Every one were active and really enjoyed the day. Hopefully the pictures will be as well received as the pictures from Estonia! The celebration of European Sustainable Development Week in Estonia lasted from May 1st until June 6th 2017. It was a cooperation project between AIESEC in Estonia and NGO Mondo, Estonian National Coordination of UNESCO Associated Schools Project Network (supported by UNESCO National Commision and Estonian Ministry of Education and Research). 05 Orienteering game on SDGs at Narva Soldino Gümnasium – Grade 8, around 100 students, 4 academic hours, teacher Tatjana Okuneva. Overnight stay in Narva. Mondo koomiksite töötuba ÜG 6.-7.klassidele from Ülenurme Gümnaasium on Vimeo. Altogether the ESD week activities reached over 550 students in differenet parts of Estonia adding up to 21 academic hours of workshops, exchanges and positive thinking! 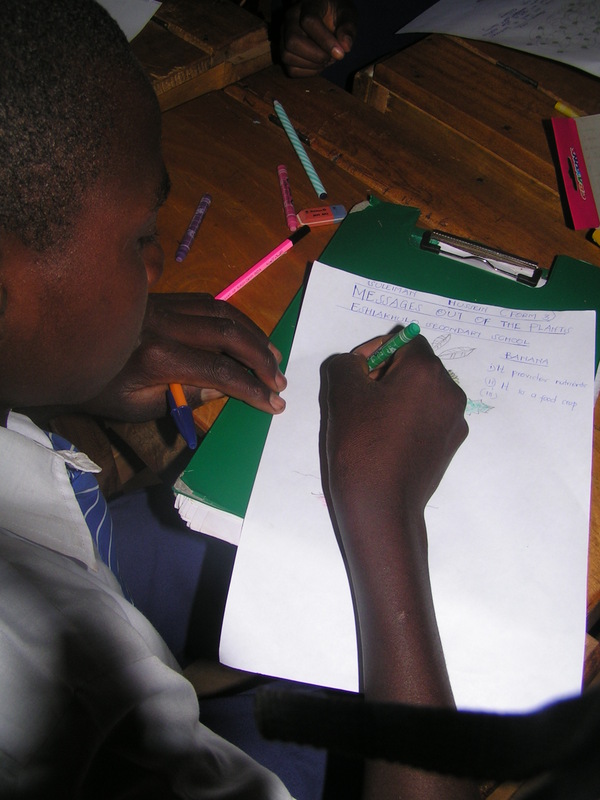 Munganga Secondary School and Tamsalu Gymnasium have a long history of partnership. 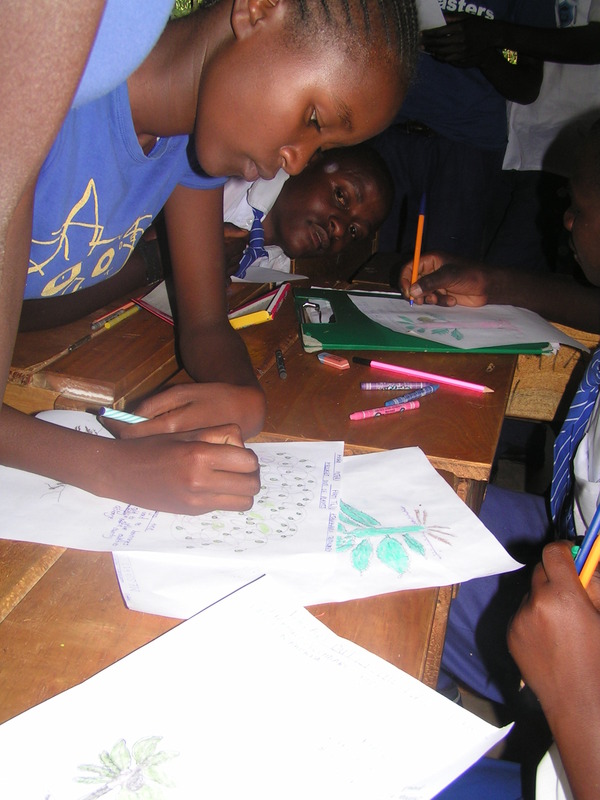 As the latest activity, NGO Mondo volunteer in Kenya and Uganda Olle Kaidro and WEFOCO school coordinator Sophia Malaha organised a fun workshop for Munganga pupils and Anne Kraubner from Tamsalu gather her students to discover the pictures sent! Hello! 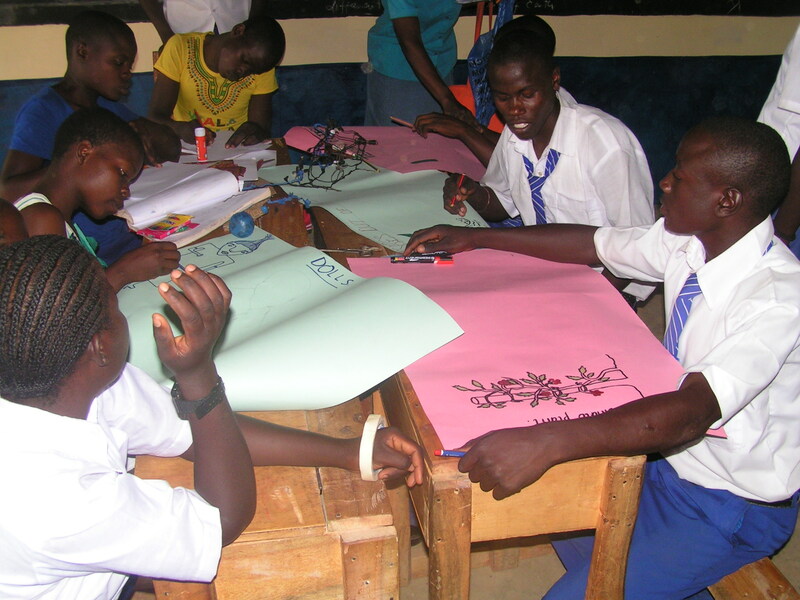 We are St. Stephen’s Eshiakhulo Secondary School in Kenya. Our WILD Nature activities involved groupwork around two tasks – messages of plants and making dolls with reused materials and natural materials. All students could work on the project they liked! We hope our partner school, Toila Gymnasium will see them and organize their project work around the same topic. Here you can see the pictures we draw. The most important plants in our nature are sugar cane and lemon tree with local importance and coffee tree as an international export article. 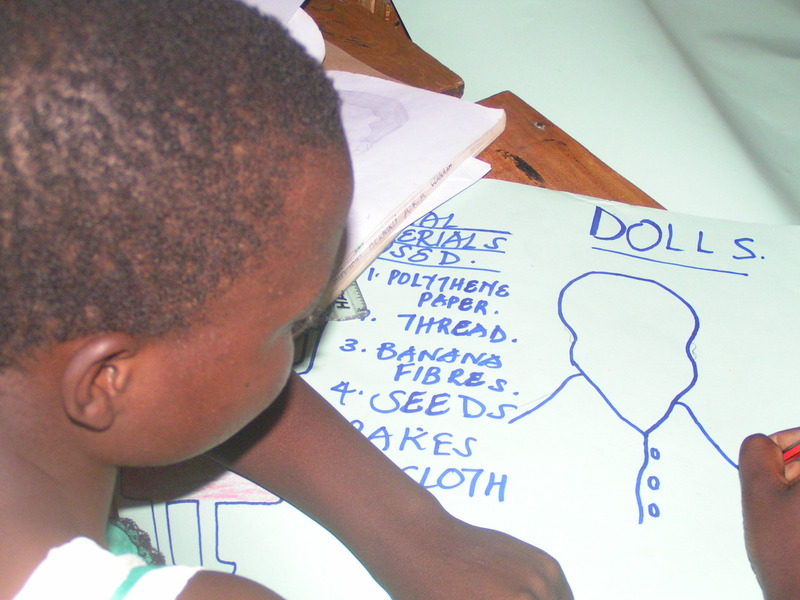 The second group worked on making dolls. 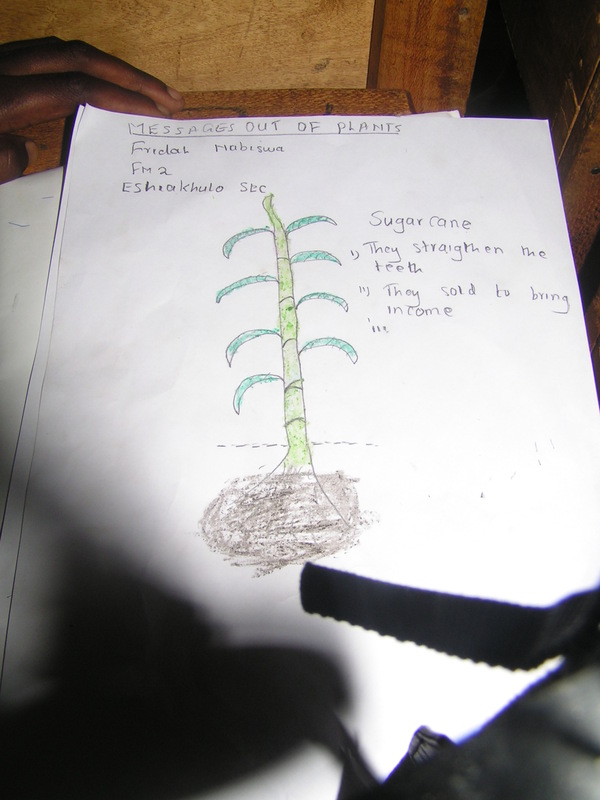 We used materials that we could easily find – plastic bags, seeds, plant fibers. It was really fun to get creative and make something with our hands! The ready-made dolls we brought to our younger siblings. One group got very artistic with their poster while using the colors of Kenyan national flag!One group got very artistic with their poster while using the colors of Kenyan national flag! 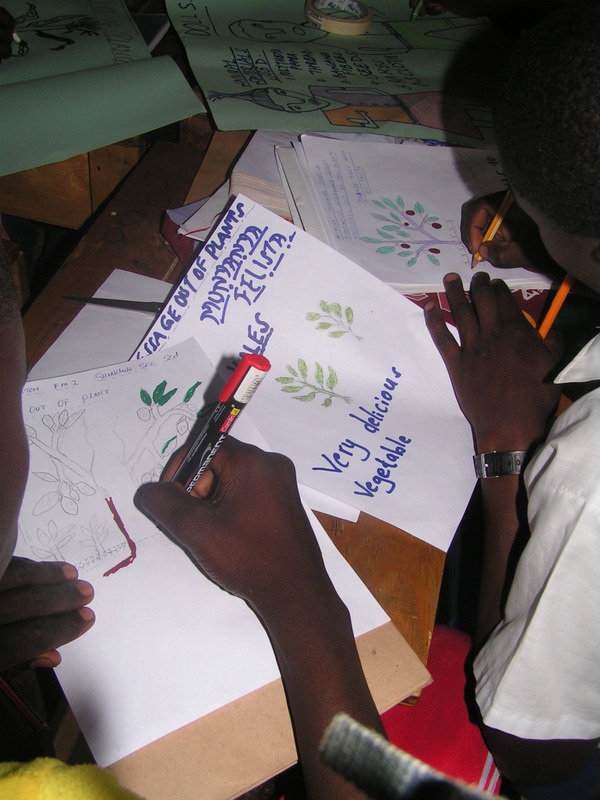 One group got very artistic with their poster while using the colors of Kenyan national flag! Look what Kaylee Shark did! 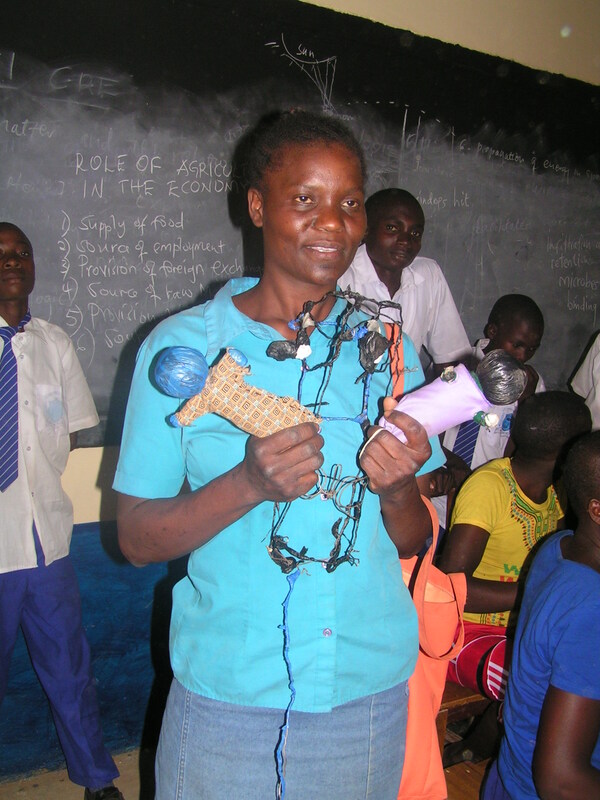 A group of students from Yakoti Primary and Junior High School took part in a recycling workshop on the 4th of November. We discussed the problems that plastic waste causes in the environment and ways to solve these problems. We came to a conclusion that the most important step to dealing with the waste problem is not to create the trash in the first place. By reducing the amount of single use plastics (bags, bottles etc) we buy and take from the shops we create less waste that needs to be disposed of. We also talked about how we should reuse these same plastic items many times and when they are no longer usable we can recycle them to make new objects. Groups of students went around our school buildings and collected the plastic trash that was on the ground. We learned how to make yarn from that plastic and used it for weaving ropes, knitting and crocheting different objects. Some students even got the clever idea to make a net for the football goal in our school. All in all we had a fun workshop and learned a lot! 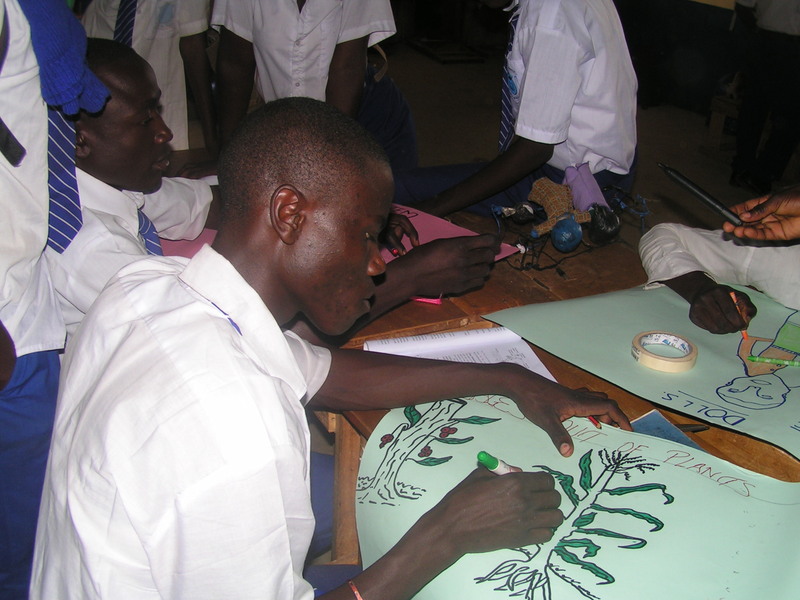 Classes 4, 5 and 6 from Zanlerigu Primary took part of different school linking activities. From 7th to 11th of November. Our friends from Estonia sent us a presentation about plants in their school yard. We looked at it with classes 6a and 6b and the Mondo teacher from Estonia was explaining the uses of these plants and some things about the climate and nature of Estonia. For us it is quite difficult to imagine a place than can be so cold at times. We made herbal tree from linden tree flowers and drank it together. 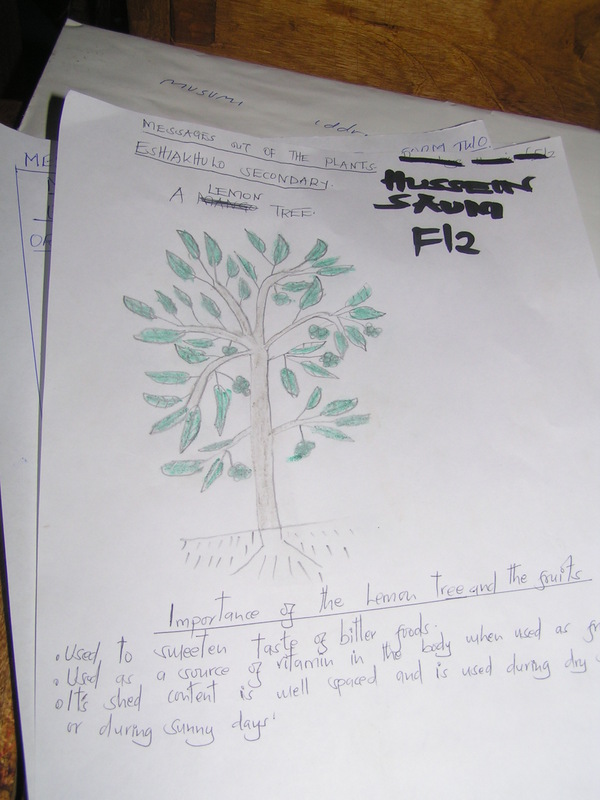 With class 6b we then went around our own school and talked about the ways we use the trees that are found here. The trees that we saw were Neem tree, Kapok, Flamboyant tree, Mahogany, Eucalyptus and Acacia. The most obvious benefit of all these trees is that they provide shade and coolness for us and our animals when the weather is very hot outside. Some trees also have very special value for their beauty. For example in the beginning of rainy season the Flamboyant tree bears very decorative red flowers that are pleasing to look at. Flamboyant tree and Acacia belong to the the bean family of plants which means that they bear fruits that are stored on pods. These pods of seeds can be used to make different sounds and play music. These trees also have fern-like leaves that are made up of many small units attached to one leaf-stem. The trees that have medicinal value are Neem tree and Mahogany. We can make tea from neem leaves, which can lower fever, clean blood, support liver function and much more. Around here people often use small sticks of neem tree to clean their teeth (the bark of neem is antiseptic and anti-inflammatory). The seeds inside neem berries can be used for making oil, which is widely used in production of cosmetics. This oil also has a use as natural insect repellent. Because neem is a fast growing tree it is also often used as firewood. Growing neem trees also makes the soil more fertile because the roots can grow very deep and bring minerals back to the surface of the ground. Mahogany is a tree that is prized for the beautiful colour and texture of it’s wood. That is why it’s often used to make luxury furniture. Mahogany is a slow growing tree. We use the bark and sap of mahogany tree for medicine, especially to cure stomach pains. That is why when you see mahogany here, their trunks have many scars and holes in them. People routinely go to the tree to cut it and get medicine. The Kapok tree has fruits that contain cotton like fibre. We use it to make pillows. Eucalyptus is a tree uses up a lot of water from the ground, so people plant it to irrigate very wet areas. 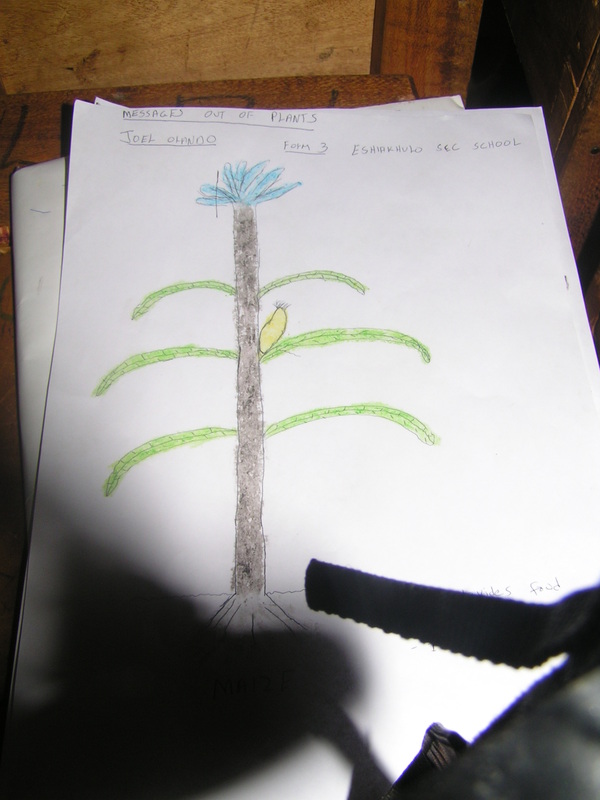 After seeing all the plants and talking about them each student chose one tree and drew a picture of it also stating some of the uses of this tree. With both classes 6a and 6b we read the letters from our friends from Kuristiku Gümnaasium and wrote letters about ourselves back.